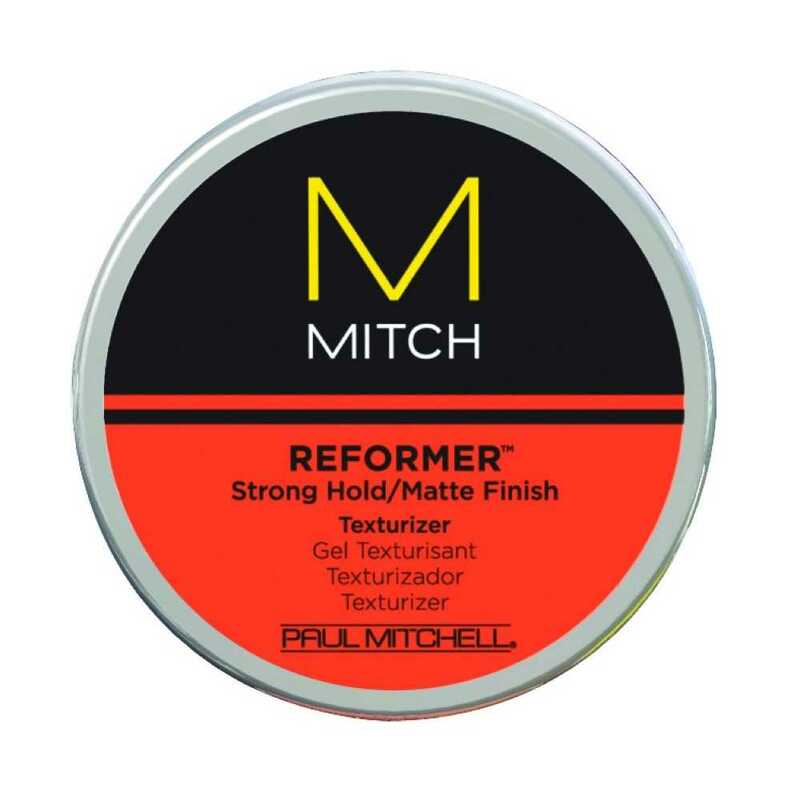 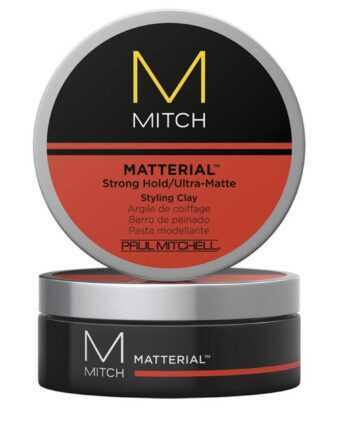 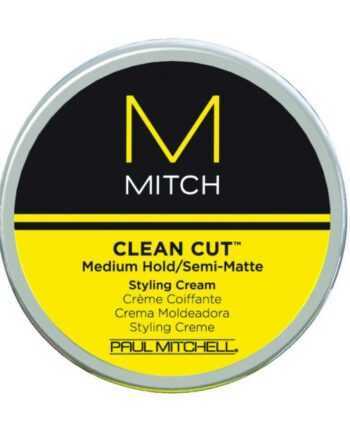 Pliable putty styler with powerful hold bulks up fine or thin hair and gives a gritty, modern texture and a matte finish. 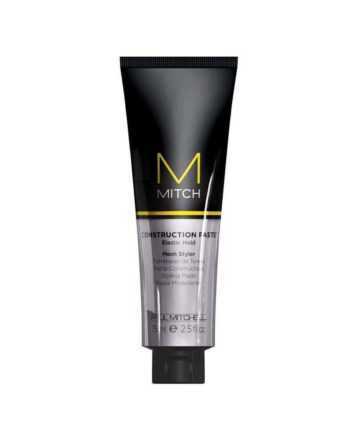 Thickening ingredients leave hair full and healthy-looking. 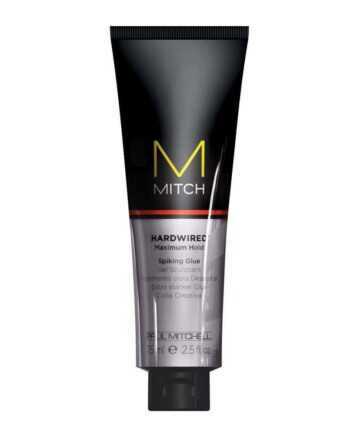 Powerful hair fixative locks the style in place.